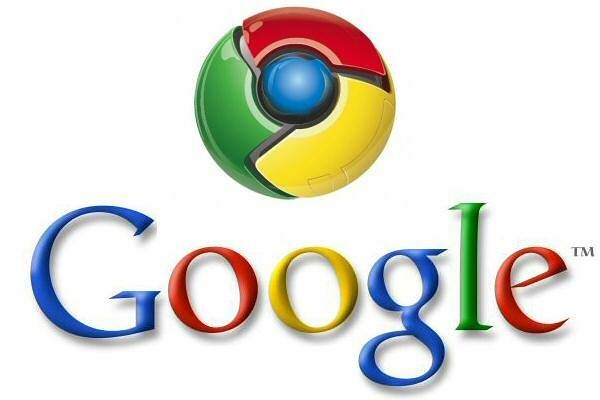 Now Download latest Google Chrome and install from here. 2 comments to ''Install Google Chrome on Ubuntu/Linux Mint"
Thanks for that. Helped me out quite a bit.